“AG Cubano” is steady making his musical presence felt through the streets of America by tappin in with credible artists ranging from Florida’s “Gunplay”, to the Bay Area’s “Berner” and more. 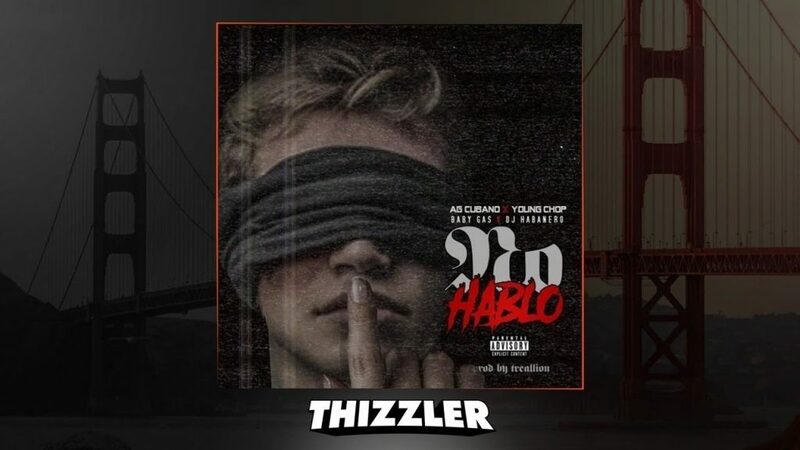 “No Hablo” is one of the most recent tracks out the Bay Area this year bringing you 4 different artists and flows, but keeping the listener engaged throughout. Making a track with so many features can be difficult but AG has no trouble here, “Treallion” provides us a dark trappy beat that keeps your attention throughout, the features are arranged seemingly perfect. “Baby Gas” on the hook keeps you glued while you run through a respected feature list. “Young Chop” had been one of the Bay’s most talked about hustlers, successfully selling his merchandise throughout the Bay before his introduction to Rap with “Dealin” featuring “Philthy Rich” and produced by “L-Finguz”. 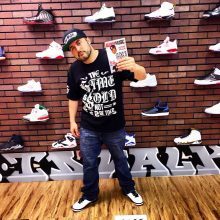 Baby Gas has been making waves out of East Oakland and rapping since 13 years old as a proud Latin artist having previous ties to Thizz Latin which helped further his career. San Jose’s “DJ Habenero” has been a respected staple in San Jose and well known in the Bay Area industry as a DJ, Artist, and Engineer, his catchy melodic verse finishes “No Hablo” off on a perfect note. Shoutout to AG for making this project happen and be on the lookout for the video droppin this week directed by @stewyfilms.